Ah, spring! It’s a time when all the world is new and fresh, when shoots and buds and newborn animals alike burst out into the warm sunshine. Spring seems to be arriving just a little earlier than usual in our corner of West Michigan, and we’re celebrating by featuring books for the very young – sweet, simple books for preschoolers starring chickies, bunnies, puppies, babies, and other adorable little ones. Here are just some of the books we’re showcasing in March. Sometimes Leon wakes up in the middle of the night because he has to go potty. “Mommy! !” he cries, and Mommy Penguin rushes to help him. “Daddy! !” he calls, and Daddy Penguin comes to his aid. But when Leon discovers that grown-ups use the bathroom all by themselves, he decides that he can too — all by himself!This adorable book will delight young readers and parents alike — children, with its charming humor and cute illustrations, and parents, with its lessons about independence and growing up. In this lighthearted and nearly wordless book, a hapless little dinosaur leaves a trail of mayhem behind him as he jumps from one disaster right into another. To the consternation of his whole family, it seems that he can do nothing right.Mary Newell DePalma’s bright watercolor paintings tell the simple, hilarious story of this mischievous but endearing little dinosaur’s disastrous day. Small children are sure to giggle as they follow the main character from one scrape to the next.Click here to watch a fun video trailer for this title. Through the sacrament of baptism, God shows his love — the same love that claims us for his family, that sent Christ into the world to die for us; the same love that we show to one another. 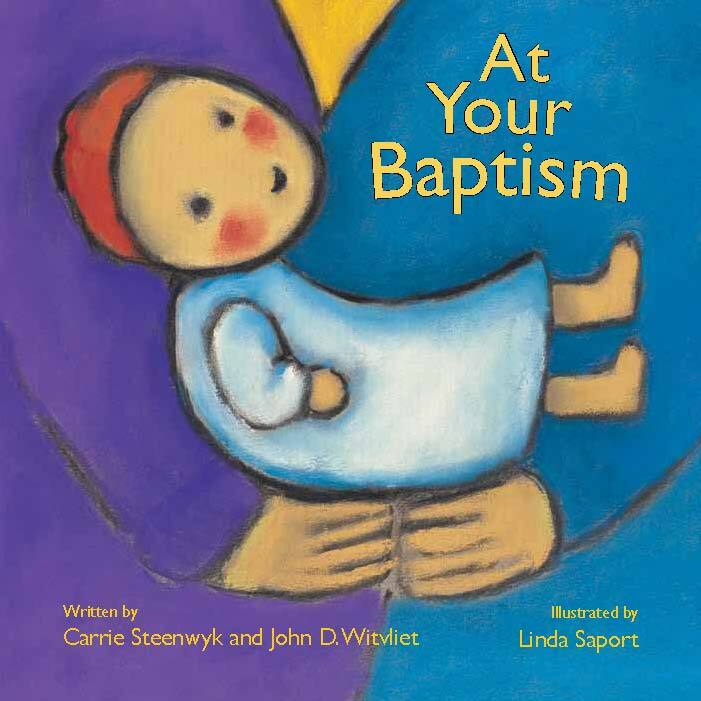 Using simple, clear text adapted from the French Reformed Church liturgy and paired with vibrant illustrations and straightforward explanations on every page, At Your Baptism provides the perfect way to show young children how baptism is a sign of God’s love and promises. Mother Hen has put Chickie to bed. But Chickie’s stuffed friend Bunny isn’t ready to sleep yet — he can’t hear Mother Hen; he needs to go to the bathroom; he’s scared of the dark and the noises he hears. But Mother Hen is always there to reassure them, until at last both Bunny and Chickie are satisfied. 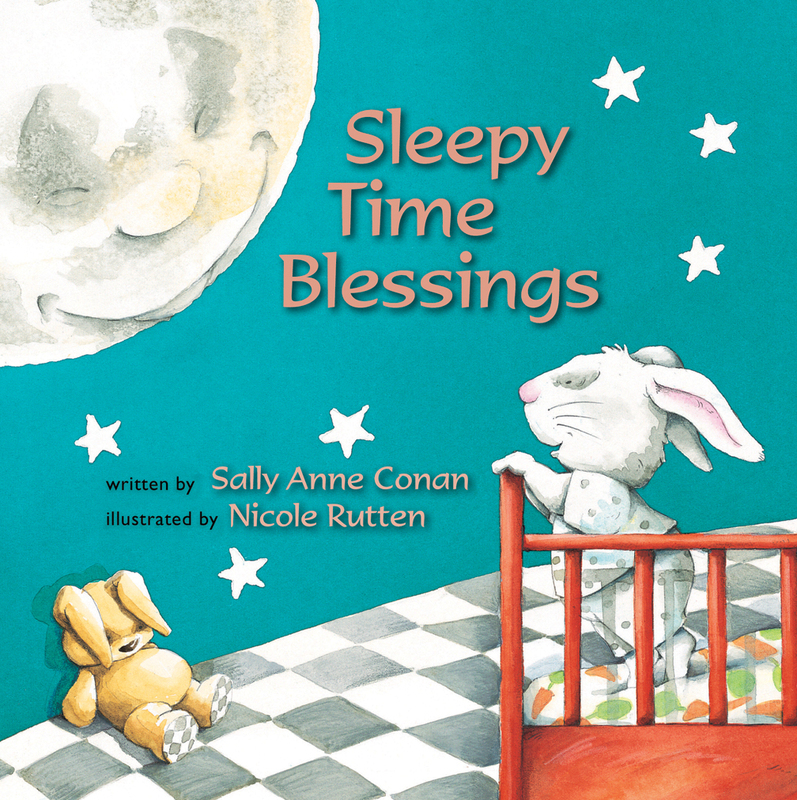 This endearing bedtime story will resonate with any parent who has ever struggled to convince a child to go to sleep, and will comfort any child who has needed just one more thing before falling asleep.Click here to view a blog post and video related to this title. Simple text and an adorable bunny baby — watched over by sweet guardian bunny angels! — make this board book a favorite bedtime story for very young children. Click here to peruse the full collection of our featured books for (very) young readers.